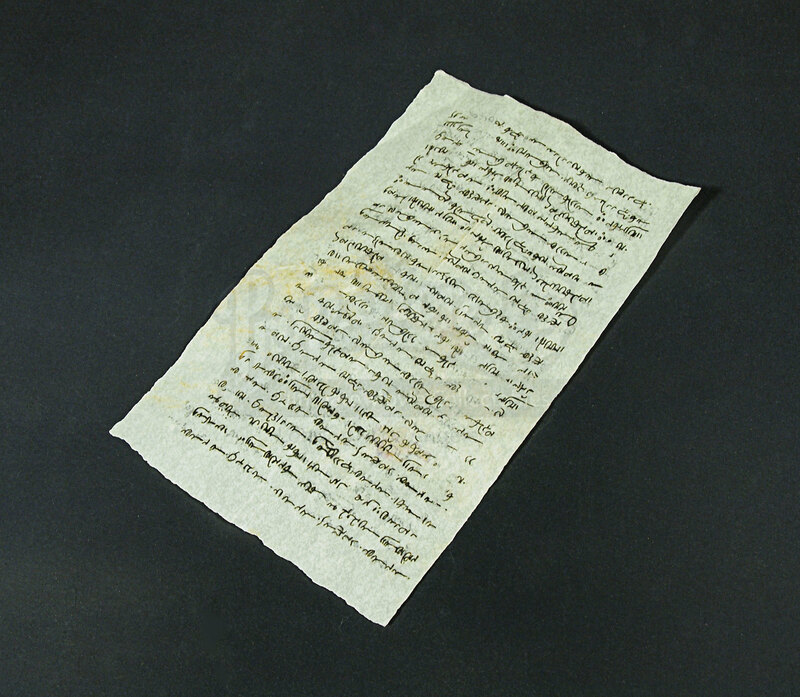 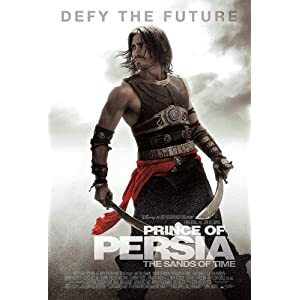 A piece of Persian parchment from the 2010 Jake Gyllenhaal adventure fantasy Prince of Persia: The Sands of Time. Whilst not clearly spotted on screen, Prince Tus (Richard Coyle) can be seen writing a similarly styled letter partway through the movie, and the design is certainly in keeping with the movie. 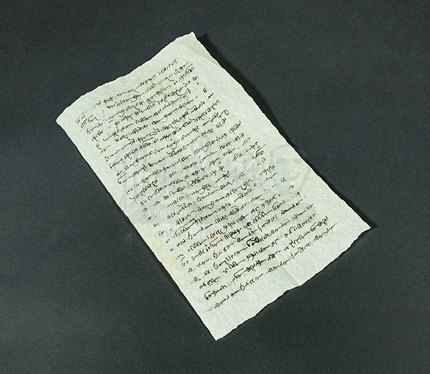 The crisp almost translucent material features an unknown script printed on to both faces, and has undergone some intentional distressing by the production by the way of creasing and scratches, with roughly torn edges. 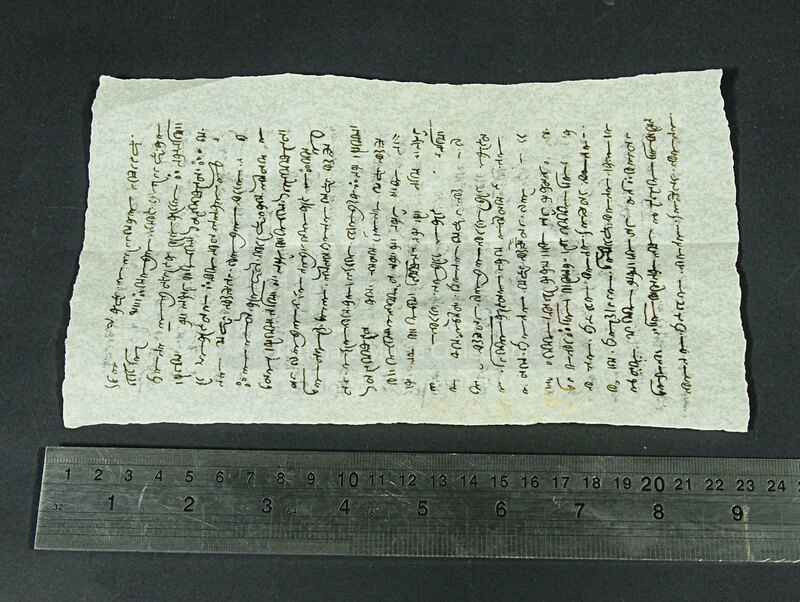 It measures 23cm x 13.5cm (9” x 5.25”) and remains in otherwise good condition.